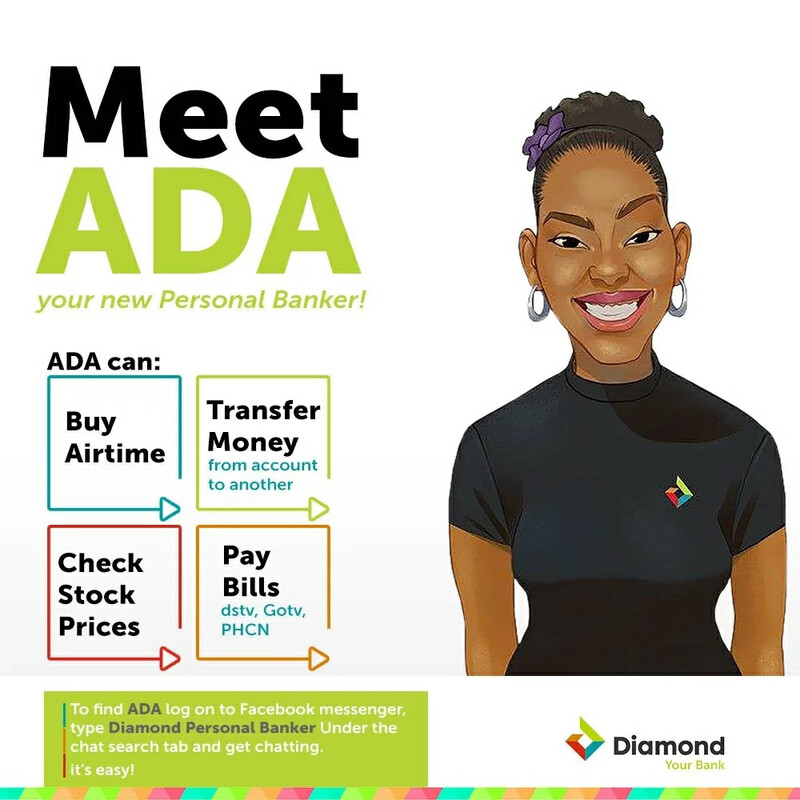 Diamond Bank – Nigeria’s fastest growing retail bank – has launched an Artificial Intelligence (AI) Chatbot, leveraging pioneering technology to reach more customers with an enhanced service in Nigeria. 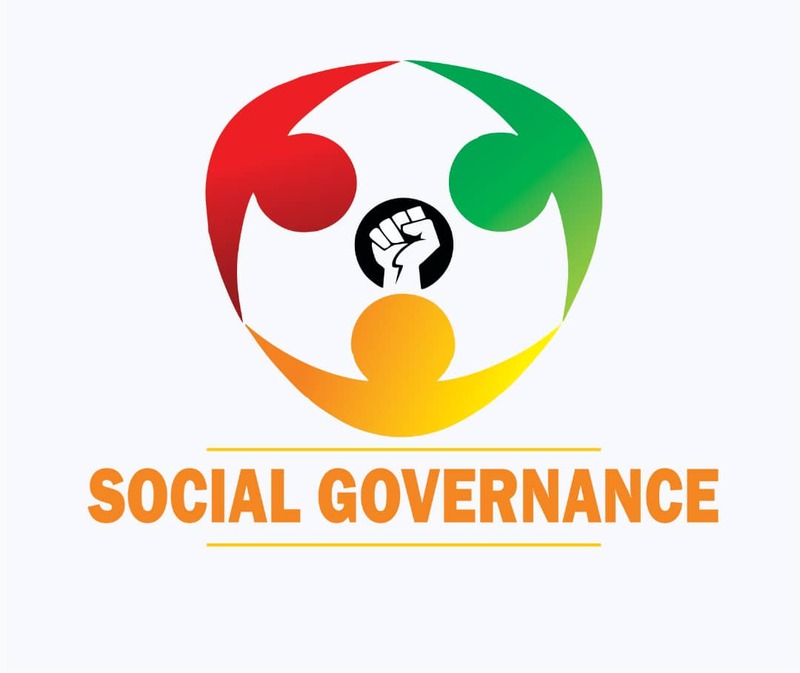 Ada enables transactions such as airtime purchase, bill payments, stock trading, and money transfers all via a social network platform. Already live on Facebook Messenger , the most popular social chat programme, Ada will also be on other messaging platforms in the coming months.